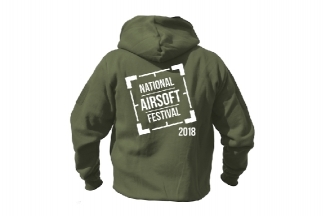 After the success of last year's super popular NAF clothing, we're back with some all new, snazzy, must-have designs, that really capture the spirit of the event. 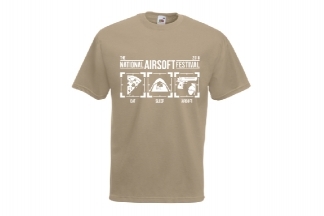 The National Airsoft Festival (NAF) means something different to everyone. 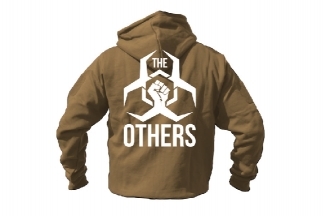 Whether it's spending the weekend with your mates, hours and hours of airsoft warfare, enjoying an ice cold beer, the selection of yummy street food, being surrounded by guns and gear, getting shiny new toys from the shop or screaming your team name at top of your lungs... our special edition garments will help you treasure another year of awesome memories, hilarious antics and countless war stories, for years to come. 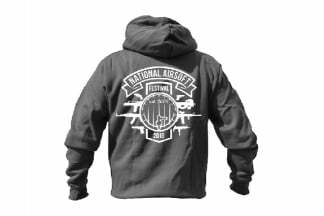 We've teamed up again with Viper Tactical to offer a special edition National Airsoft Festival 2018 Hoodie at a fraction of the cost! 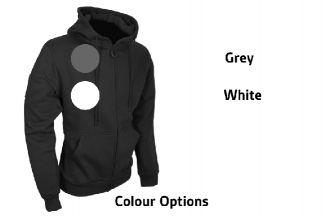 Viper's luxurious and tacti-cool hoodies usually RRP at £31.95, however for only £29.95 we're giving you the chance to get your hands on one with your choice of special edition NAF 2018 designs. 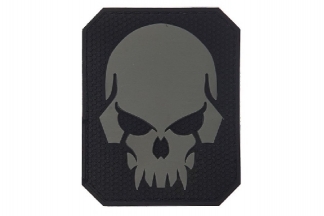 You can also get additional printing on the front right chest. 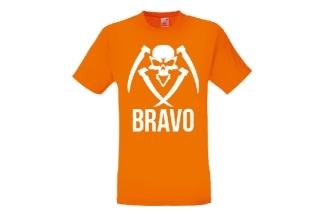 For only an extra fiver, one of our Daft Donkeys will custom print your chosen call sign or team name. 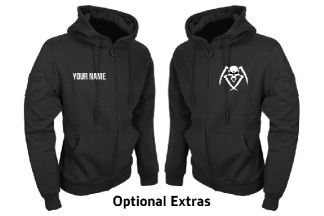 That's only £34.95 for a personalised, special edition, tactical hoodie. 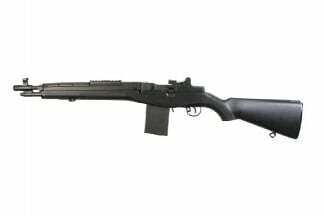 Only a couple quid more than the RRP! To opt in, simply select 'Yes Please' above and tell us what you want us to print by writing it in the comments box at the checkout. 20 characters max. New to 2018 we've added another awesome optional extra. 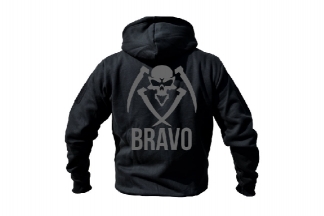 You can now have your chosen team logo (Bravo, Delta or The Others) printed on the front left chest of the hoodie. 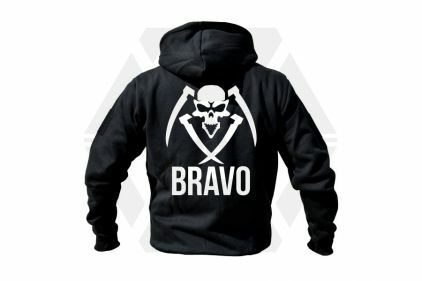 We think it it's the cherry on the cake for these already great hoodies, and a great way to fly the flag for your team. 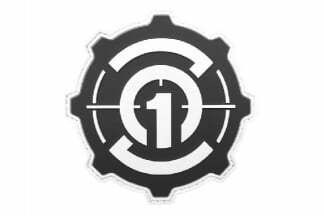 All NAF 2018 clothing will ONLY be available for collection at the event. All items must be ordered and paid for (via Zero One) before 23:59 on August 14th, this is also when booking closes for the event. To collect your pre-ordered items at the event come to the tills in the main marquee at any time. Please bring a copy of your order confirmation or photo ID and be able to provide your order number. Once ordered, your bespoke garments will be specially purchased and lovingly printed by our own Zero One team. 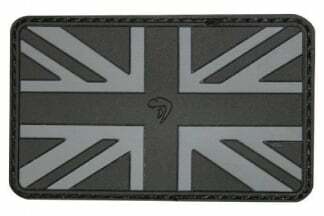 Please make sure to check your size and selection before ordering, as all Daft Donkey clothing is made to order (bespoke) we cannot accept returns to change your size or for change of heart. 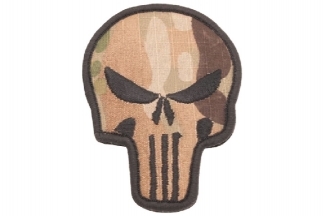 Extra Extra Extra Large: 50"
TMC Velcro Patch "MC Punisher"
Viper Velcro PVC Morale Patch "Grow A Pair"
The system time now is 3:53:28.